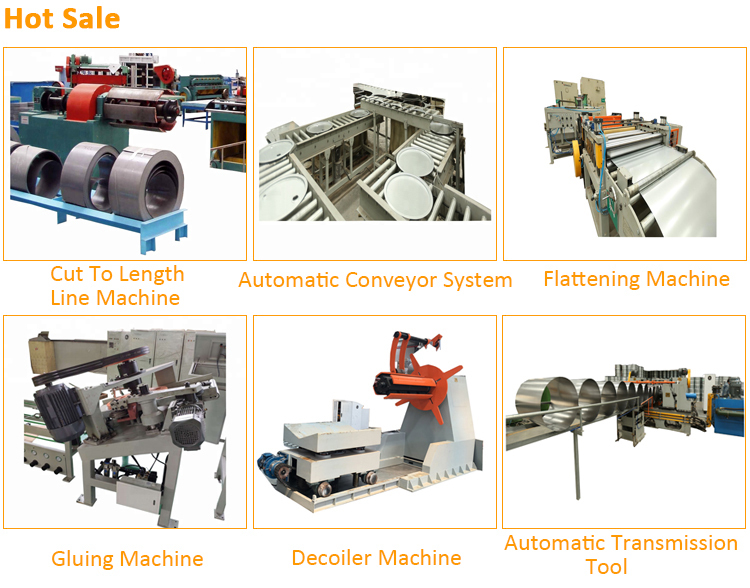 In order to meet industrial transport demand, we design the kinds of steel coil transfer car, which makes the transporting more convenient and realized turning easily. 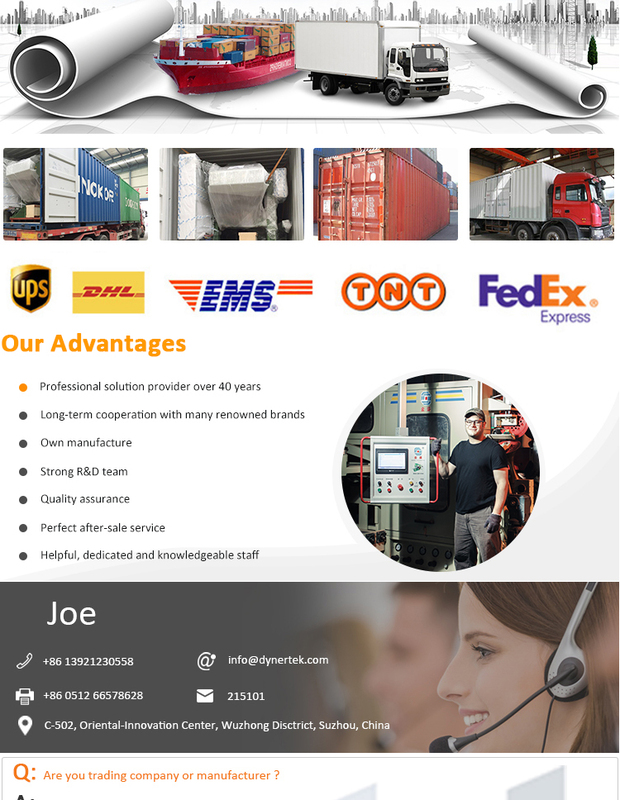 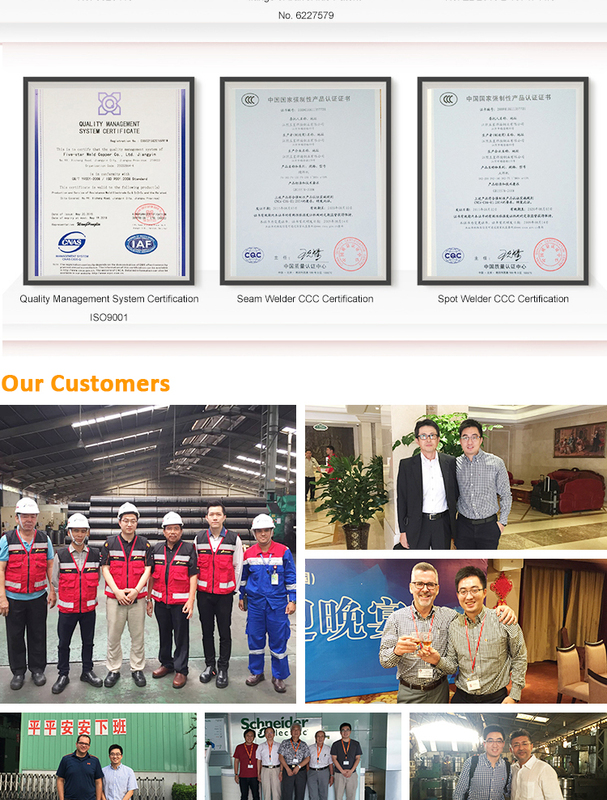 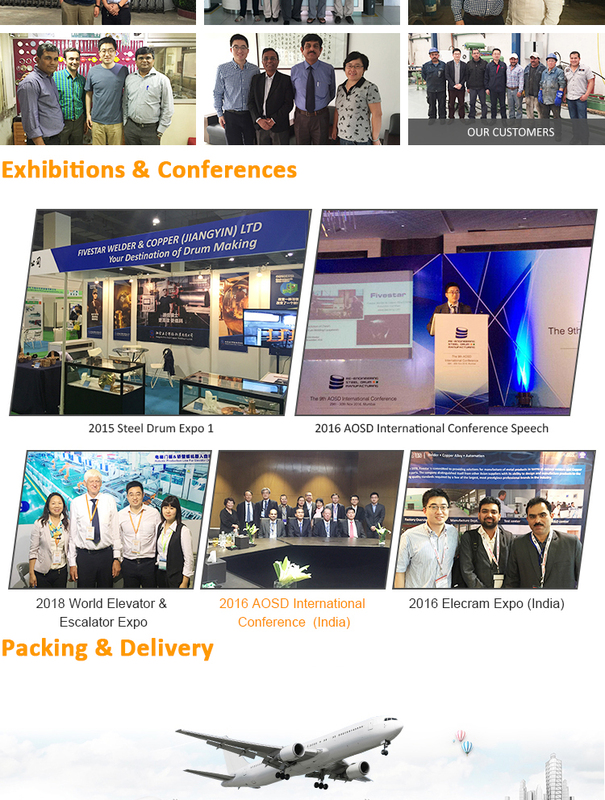 What’s more, the safe protection has been done in many points, which not only promote safety factor but also get a good assessment from our client all over the world. 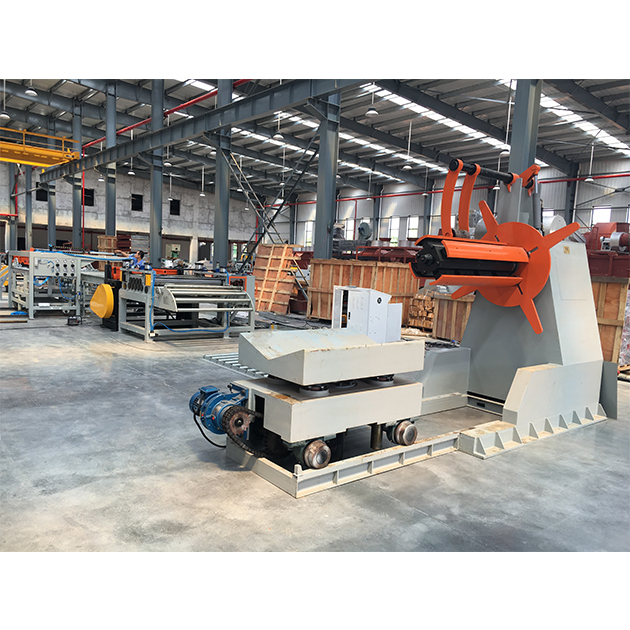 It is driven by reduce motor and is equipped with a sensor at the start and ends sides of rails for safety protection.The material is loaded onto the car for the next procedure. 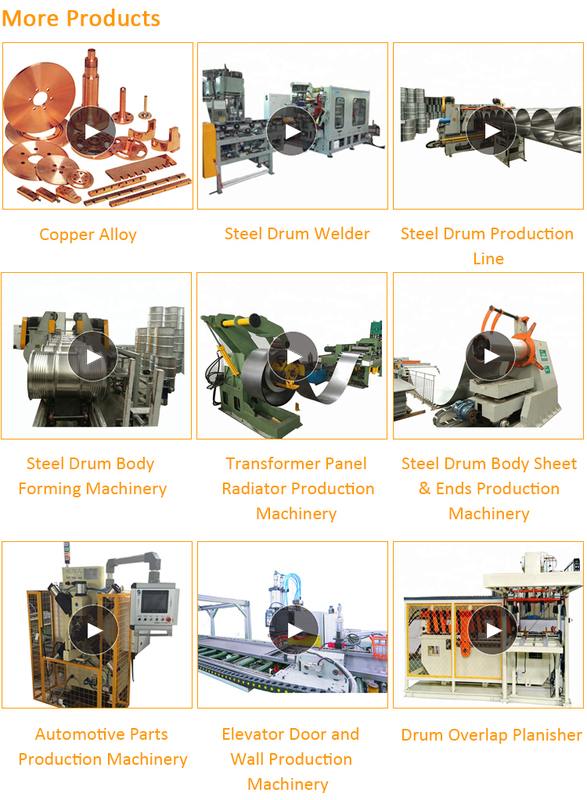 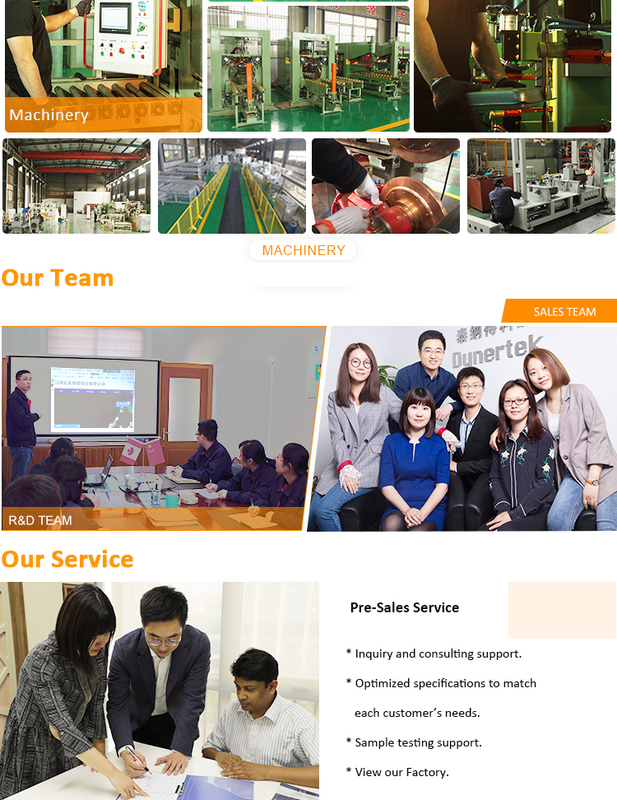 The application range includes car field, steel, iron, heavy industry, project, spaceflight, coal, nuclear energy, hydraulic engineering, warehouse, etc. 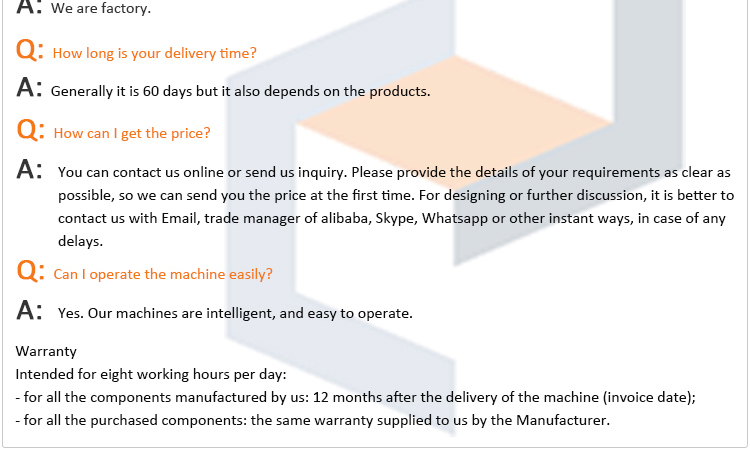 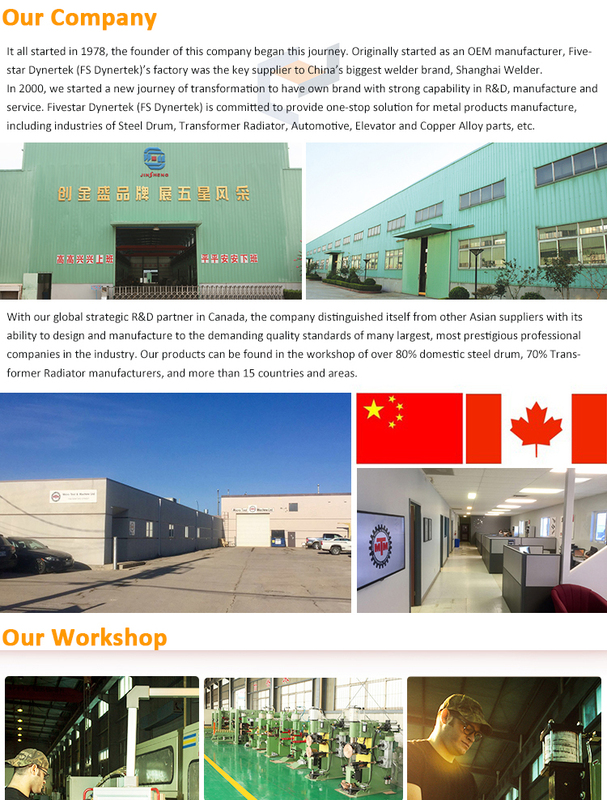 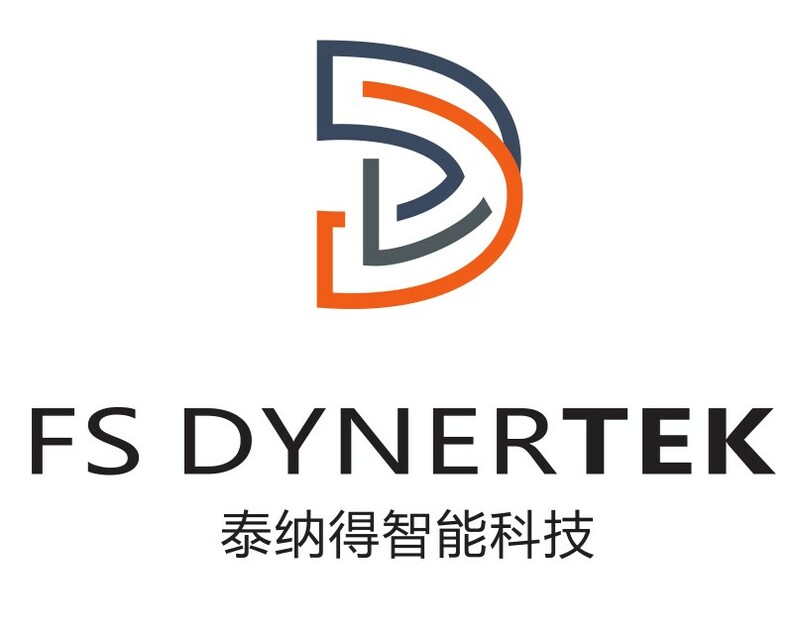 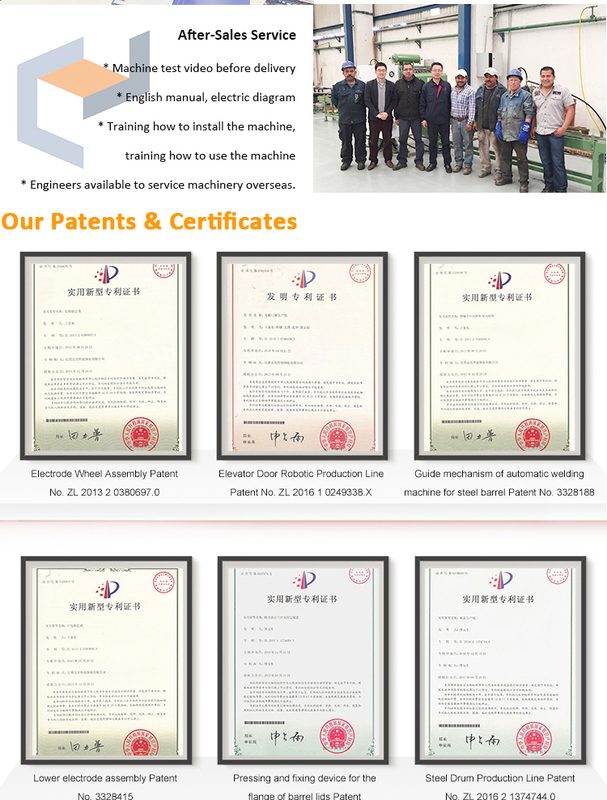 FS Dynertek (Suzhou) Co., Ltd.